Halloween is back in town! 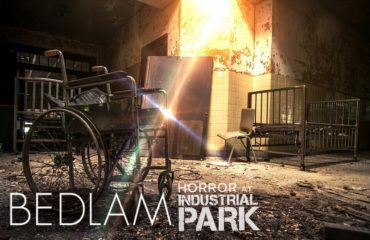 For those Halloween-lovers who are already hanging up the creepy cobwebs and spooky skeletons, the horror adventures are next in line. 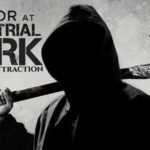 While there is plenty to do surrounding the Tri-Cities, from pumpkin patches to haunted corn mazes, right here in Johnson City lies the Horror Industrial Park, now open for chills and thrills. Owner Mark Hendrix and his wife Lenee are the two brains behind the scary scenes. “We’re both big fans of Halloween and horror movies,” Hendrix said. As an eighth grade English teacher, Lenee wrote and developed the plot while Hendrix set up the mechanics, vision and outline of the project. The only trial Hendrix faced was a matter of economics. He needed an opportunity, and fortunately fate found one. Hendrix said his father had a closed business and an open building on the property. Rather than leasing it to someone else, Hendrix took his chance to use this as a permanent location for a horror attraction in town. So far it’s succeeded. 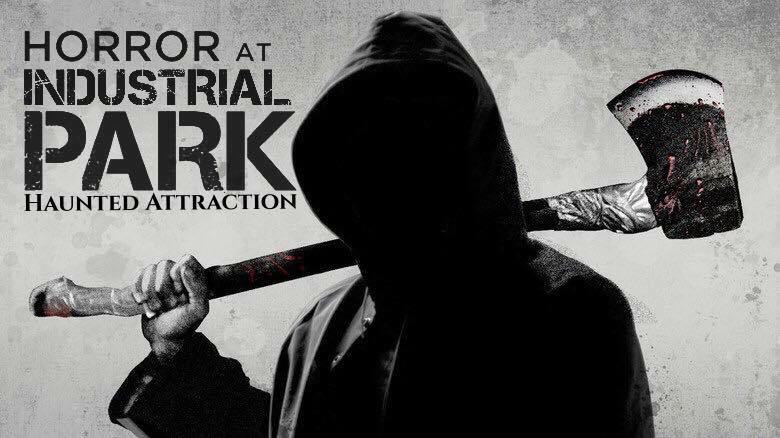 In its second season, the Horror at Industrial Park has sparked raving reviews from people in and outside the Tri-Cities, bringing in a taste of tourism to Johnson City. 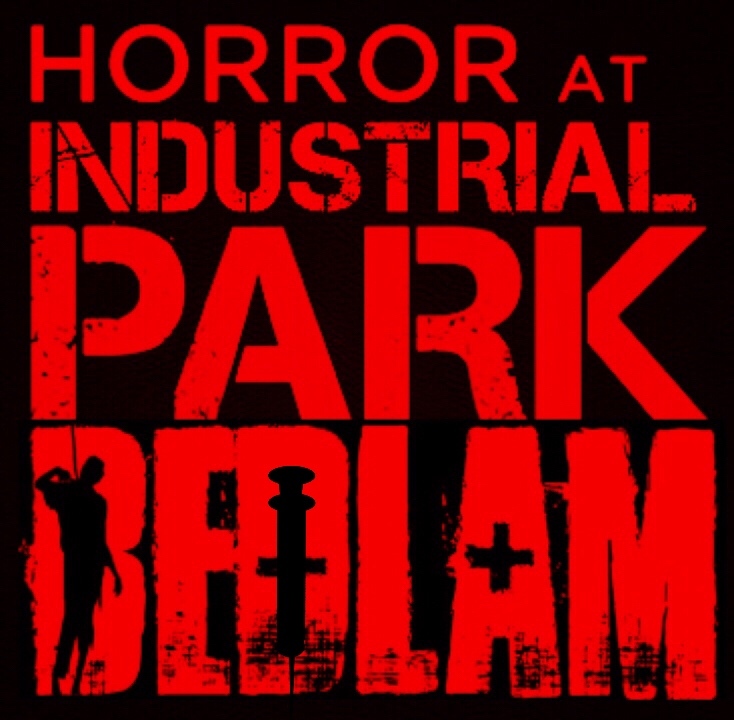 Features of the park include a walk-along haunted tour of the building with spooks and scares around every corner. Guests follow the signs and directions as they’re taken through their own horror film plot, which many have said was truly unique and thrilling. 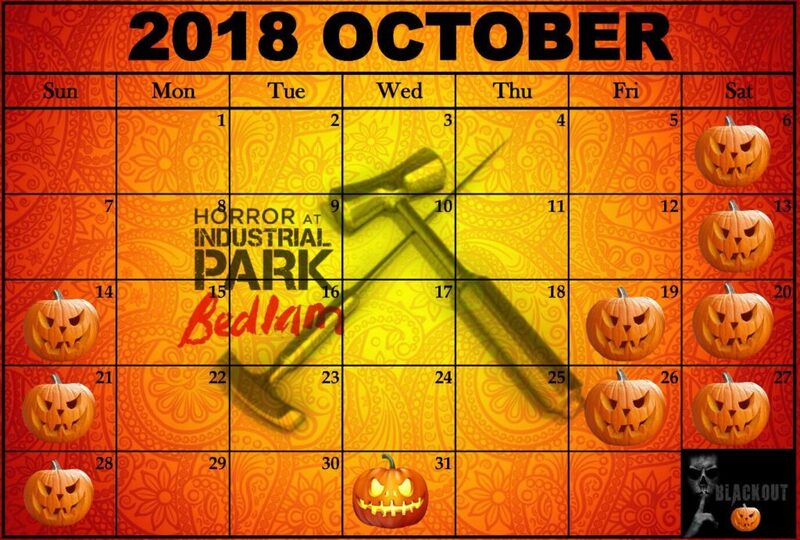 Horror at Industrial Park is open Fridays and Saturdays from 8 – 11:30 p.m. More information can be found on their Facebook page.